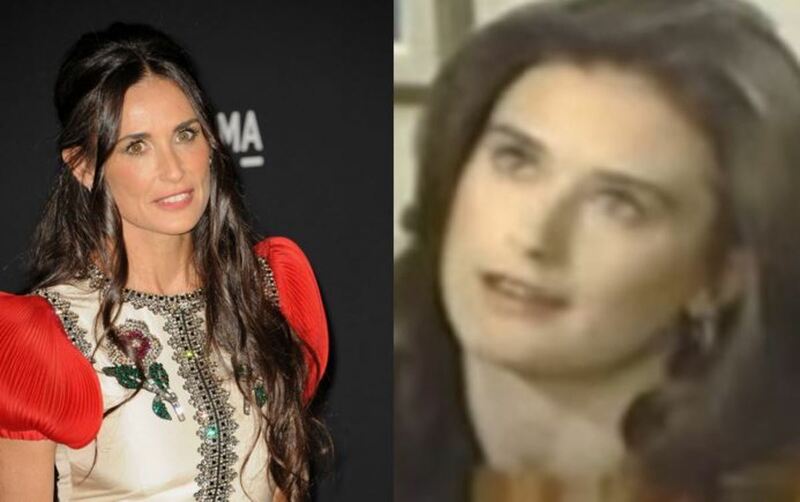 Demi Moore is heading back to soaps! Almost 35 years after she wrapped her stint as intrepid reporter Jackie Templeton on ABC Daytime&apos;s General Hospital, Moore has signed on to Fox&apos;s musical sudser Empire for a multi-episode arc. According to The Hollywood Reporter, Moore will play a no-nonsense nurse who gets caught up in the drama of the Lyon family. 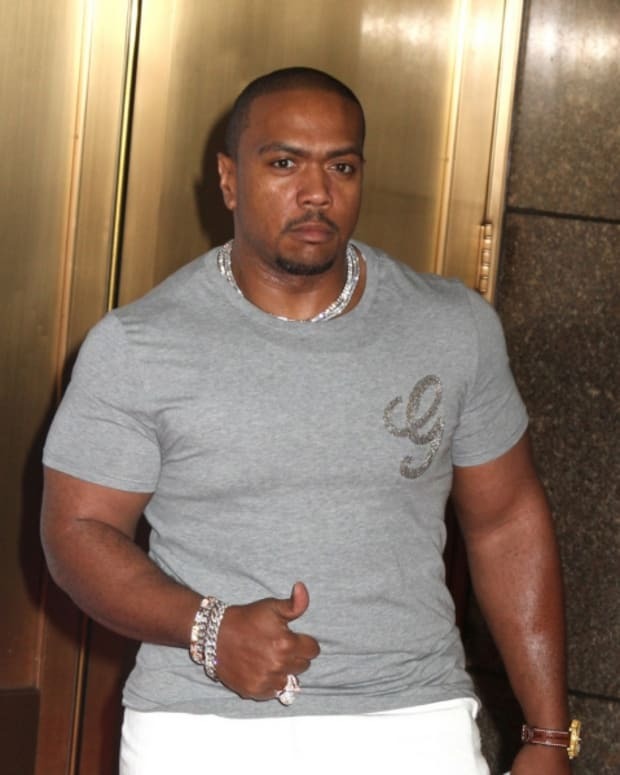 Appearing on Empire will be a family affair for Moore. Daughter Rumer Willis also booked a recurring role. Willis will play Tory Ash, an amazing but volatile singer-songwriter who will work closely with Jamal (Jussie Smollett). . 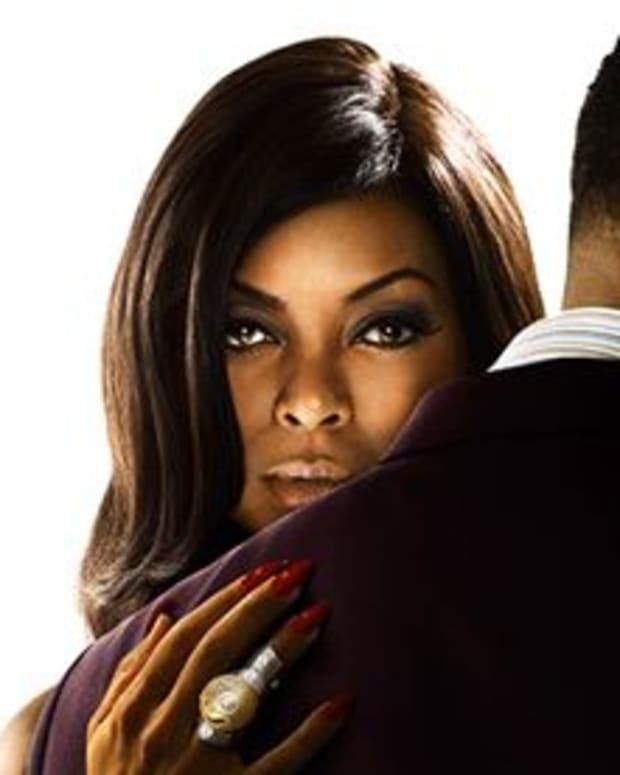 Empire returns March 22 at 9 pm EST on Fox.